This ultimate roundup of freezer meals for beginners has the must-knows, tips, and recipes to save time and money. What are you waiting for? Call it freezer meals, dump and go meals or once-a-month cooking, these make-ahead meals are the best way to save time and money in the kitchen. And we all want that, right?? If you haven’t tried this technique, then you’re at the right place. I’ve put together a load of ideas to get you started from some of the smartest home cooks around the web. 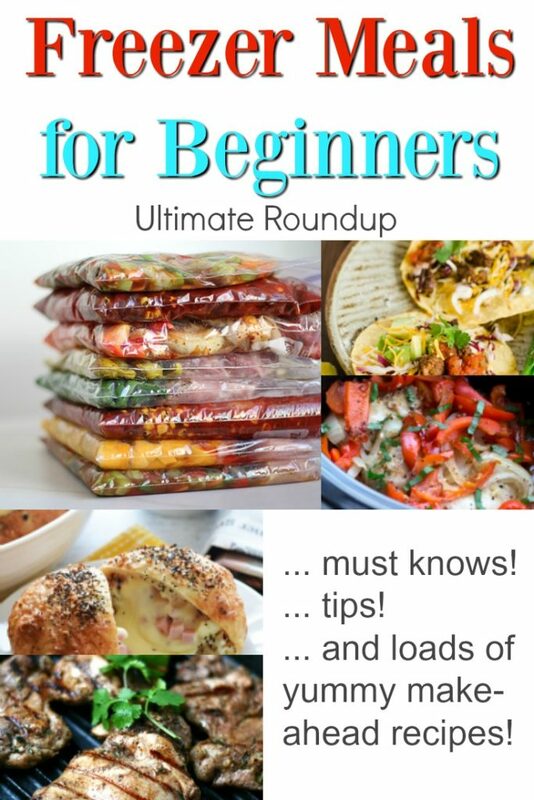 There a few must-know, tip or two and lots of delicious recipes… so let’s get started? 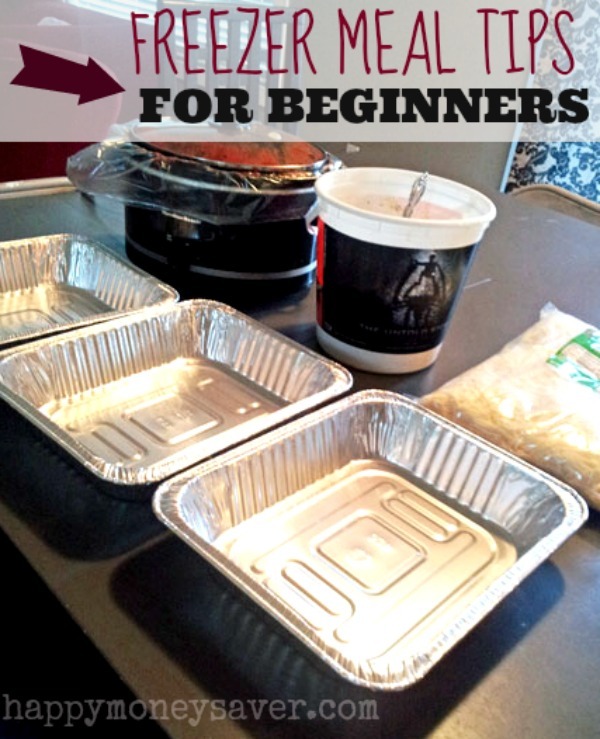 Karrie at Happy Money Saver has some great ideas before you even start searching for recipes and shopping and packing up your make-ahead meals. This mom is just getting started, but she did her research. I like how Jesicca prepped all her sauces/marinades first and had the freezer bags ready to dump the chicken. It’s definitely worth a watch for first-timers. One of the first places people get stuck on with freezer meal is just deciding on what recipes to use. It can be mind-boggling, stuck-in-the-mud, getting-nowhere experience. 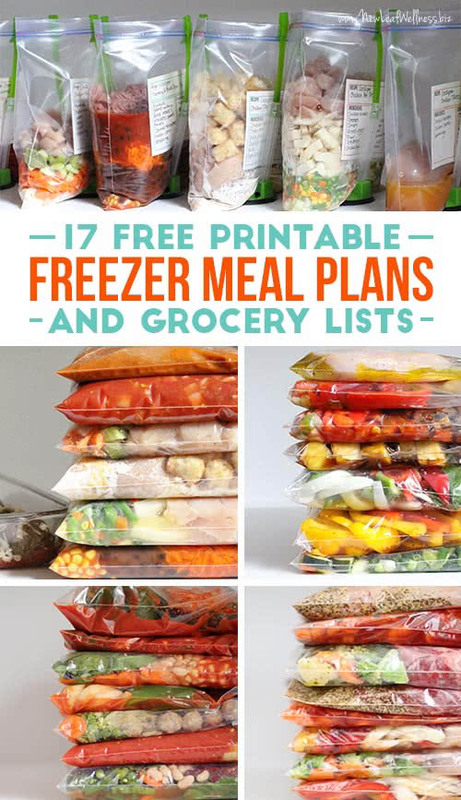 Fortunately, the good people at New Leaf Wellness have you covered with 17 free printable freezer meals and shopping list. Thank you, thank you! Don’t these stacks of make-ahead meals look beautiful… and they’ll give you such a feeling of satisfaction when you can fill up your own freezer. 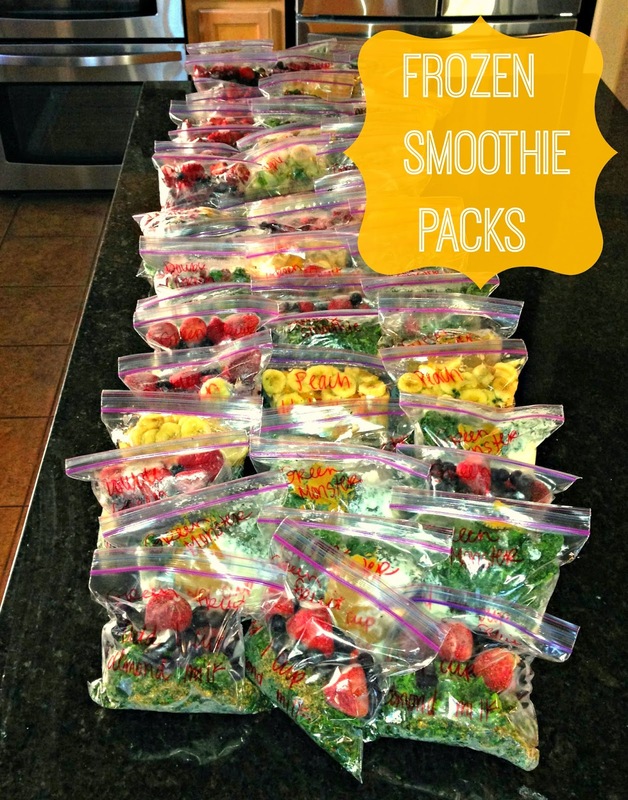 All the work can be overwhelming, especially if you’re preparing LOTS of freezer meals. This blogger found a solution to keep herself sane. She threw a Freezer Meal Party and made 50 meals. More hands on deck made everything go a little faster… and it’s fun, too. Oh, and all the party-goers shared the yummy meals. One of the many meals this group made were this fast-to-fix freezer taco kit. If you like chicken and you don’t want to spends hours prepping, then here are the recipes you’ll want to see. Do you shop at Costo? Buying in bulk and large quantities is what Costo is all about and it works perfectly with free meal prep. 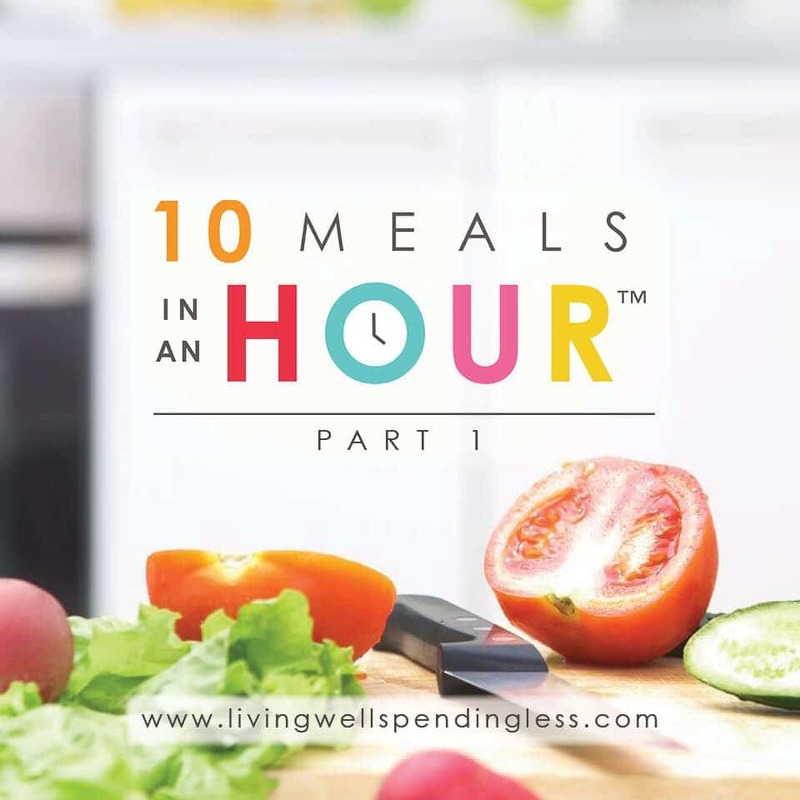 See how the team at New Leaf Wellness made 12 healthy make-ahead meals in just 75-minutes with their warehouse shopping finds. 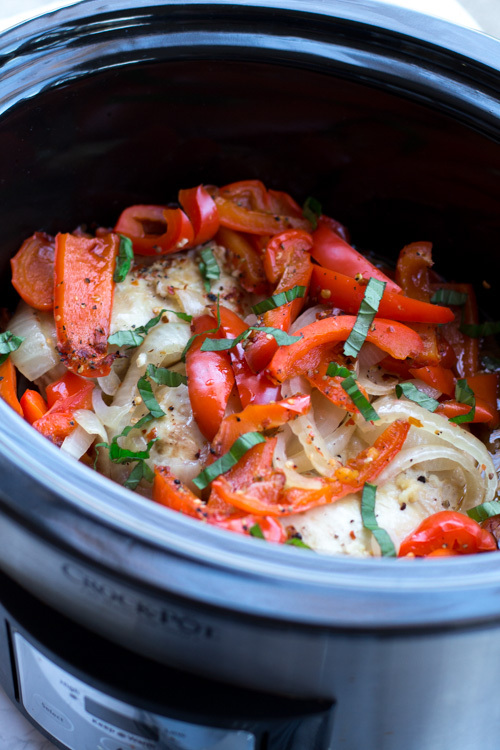 Crockpot Red Pepper Chicken was one of the freezer meals made. Look delish, doesn’t it? 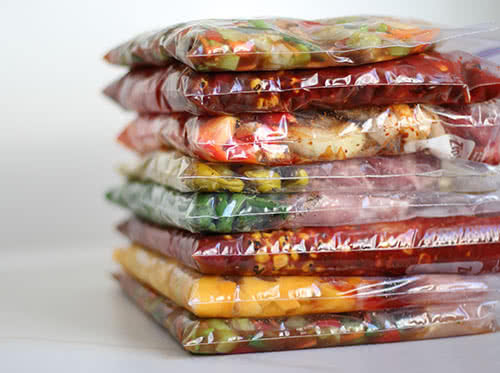 Besides saving time and money with make-ahead freezer meals, you can make them healthy and fit your personal eating preferences. For example, gluten free meals. Since you’re preparing these recipes yourself, you know exactly what you’re eating. Nice, huh? Lemon and Garlic chicken is one of the go-to freezer dishes this blogger likes to make. If your diet revolves around Paleo, don’t fret, there’s are lots of ideas. 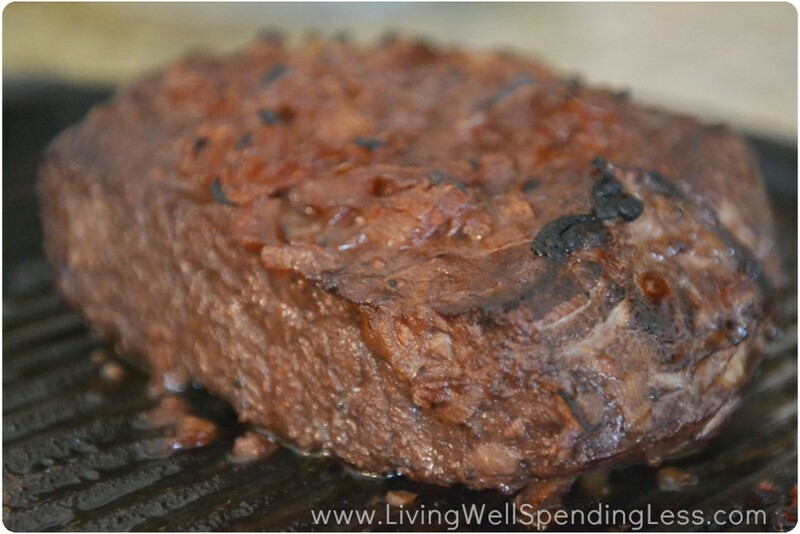 Just check out the 10 Paleo Freeze Meals offered up by Strickly Delicious. 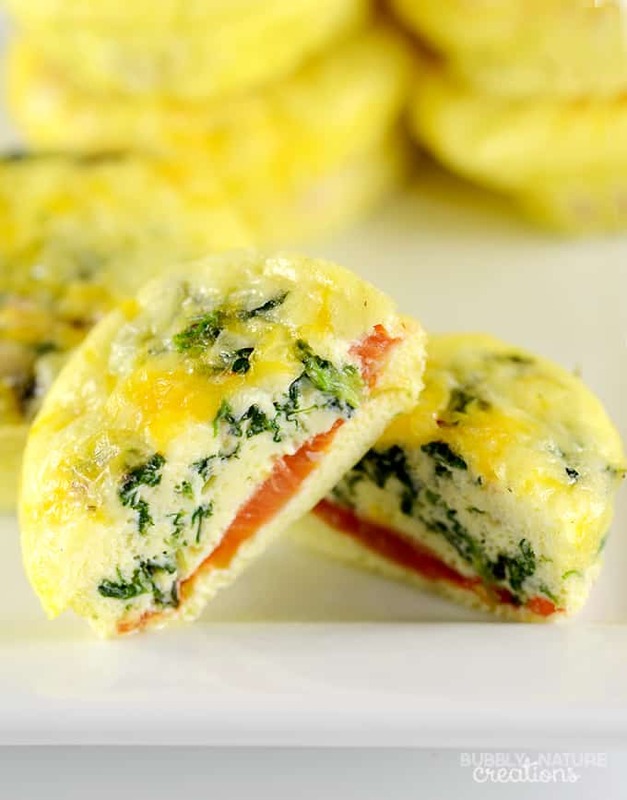 Not only are these muffins easy and ready to grab, but they meet the Weight Watchers Point Plan (only 3 BTW). 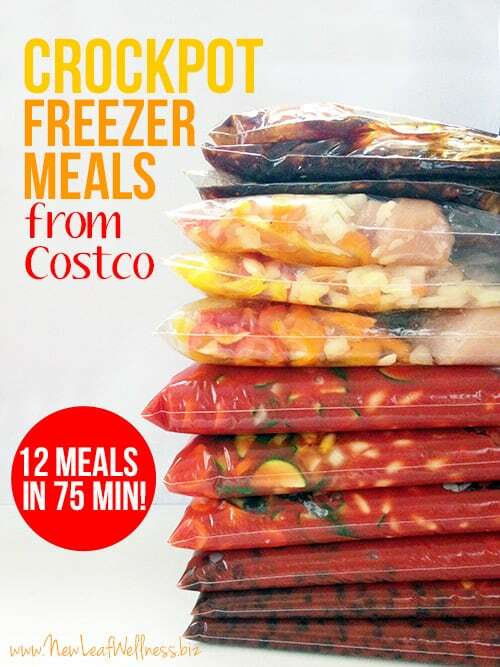 The other good thing… it’s not just a dinner meal that can be frozen. While this Freezer-Friendly Everything Bagel Bomb looks decadent, it’s only 240 calories. This is one we’re going to try here At Muse Ranch. Of course, then should be off-set with a smoothie. I think this is a brillant idea, don’t you? What a great way to finish your freezer meal. Well, Gotta go and make some of that streusel topping and pop it into the freezer for my next apple crisp! Ooo, yum! !